Alachua County Community Support Services' Veteran Services Division (and other Alachua County departments), the Malcolm Randall VA Medical Center, and multiple Veteran, non-profit, and community organizations are hosting their annual Veterans Day Celebration on Sunday, November 11, 2018, from 9 a.m. to noon, at the Veterans Memorial Park (7400 S.W. 41st Place, Gainesville). This year's theme is "Remember and Appreciate.” The celebration recognizes and honors all veterans, and includes veteran families and loved ones whose support gave them the drive and desire to serve and protect the United States. The Veterans Day Celebration begins at 9 a.m. with military and veteran displays and presentations. The formal program starts at 11 a.m. This celebration includes skydivers, veteran, military and organizational tents, live music, helicopter displays, the UF Drill Team demonstration, and multiple patriotic ceremonies. Food is available. 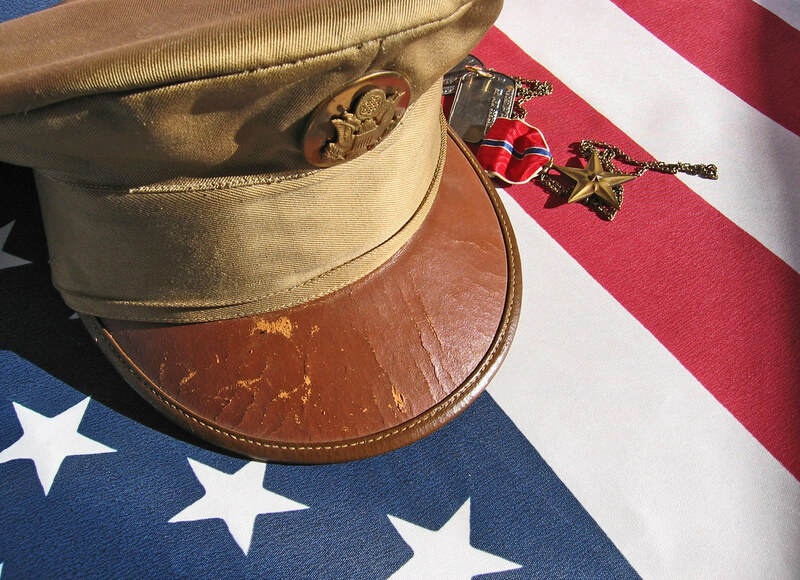 November 11th is the nation's official Veterans Day. Originally called "Armistice Day," this day was dedicated to the cause of world peace and was set aside to honor American Veterans of World War I. In 1954, November 11th became the day to honor American Veterans of All Wars. “Alachua County Veteran Services recognizes the dedication, service, and sacrifices of our American Veterans and the importance of the love and support of their families," said Alachua County Veteran Services Director Kim Davis. For more information, contact Kim Davis at 352-264-6740 or kdavis@alachuacounty.us. Keep up-to-date with all news and developments in your community, delivered to your inbox.